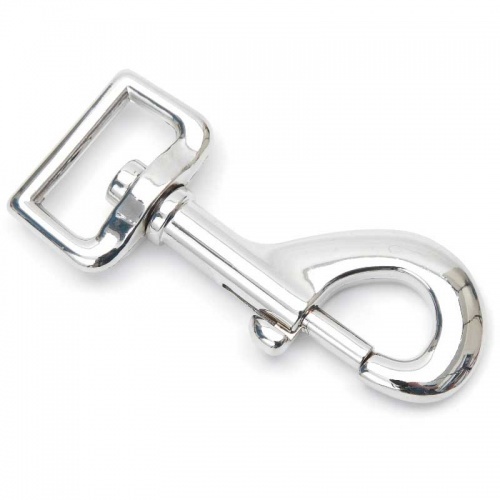 Trigger Clip for Rug Straps from Shires Equestrian. Made from Die Cast Zinc, 1" for strap. When using on rugs ensure that the trigger is always turned towards the horse to prevent being caught on fencing etc.